Recently I was on Facebook and saw a trend with a certain game. 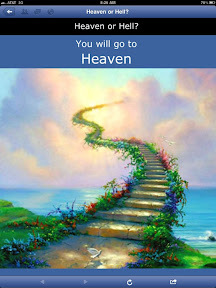 You click on the tab and this screen pops up telling you if you’re going to heaven or hell. Random selection…. Jesus didn’t say He knew the way to heaven; Jesus said He is the only way to heaven. In fact, the only “work” that can save us is the “work” in believing in what Jesus has done to accomplish our salvation. “This is the work of God, that you believe in Him whom He has sent” John 6:29. Heavenly Father, I believe that Jesus Christ is Your Son, and that He died on the cross to save me from my sin. I believe that He rose again to life, and that He invites me to live forever with Him in heaven as a part of Your family. Because of what Jesus has done, I ask You to forgive me of my sins. I invite you to come into my heart and life. I want to trust Jesus as my Savior and follow Him as my Lord. Help me to live in a way that pleases and honors You. In Jesus name, Amen. 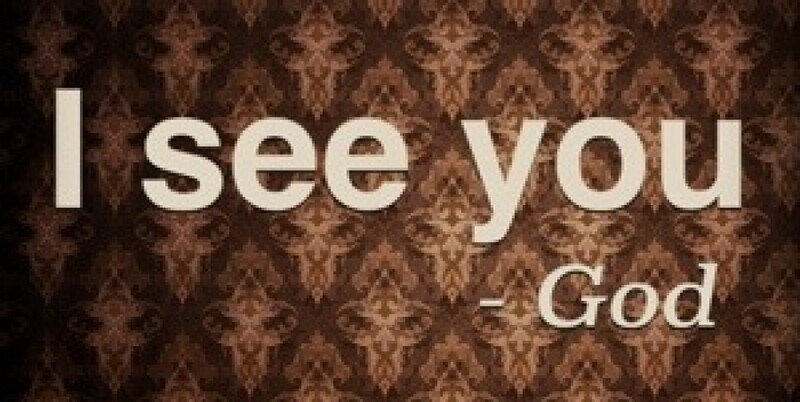 God loves you and so do I. Leave a comment and let me know how me and my team can pray for you. We are already praying for what you share. Has God blessed you today? Share that too! There is no judgment here. You are safe.